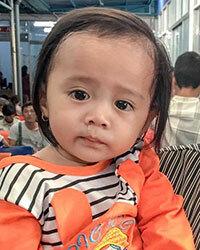 Ngoc Dung and her mother were badly burned in their house. 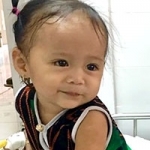 Her mother didn’t make it but Ngoc Dung survived, suffering severe burns on her legs. 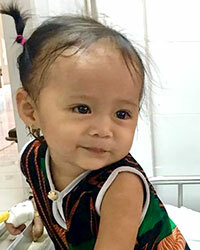 Her family took her to the rural hospital who recommended that nothing could be done to save her legs. They sought a second opinion in Ho Chi Minh. There the doctors have been able to save Ngoc Dung’s legs. 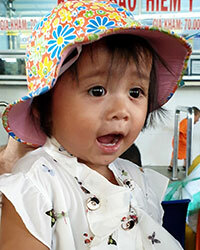 We are glad to be able to help her with her families medical financial burden. 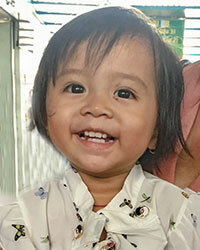 Ngoc Dung is recovering very well and is being cared for by her grandparents at this time. Her brother also experienced trauma because of this event. 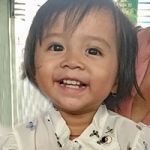 We will continue to monitor and support this family as they recover.